Households with income of $55,000 can receive free tax preparation assistance. Learn how you can access this service through Heart of West Michigan United Way on this week’s episode of NPO Showcase. NPO Showcase - Kent County Tax Credit Coalition from GRTV on Vimeo. 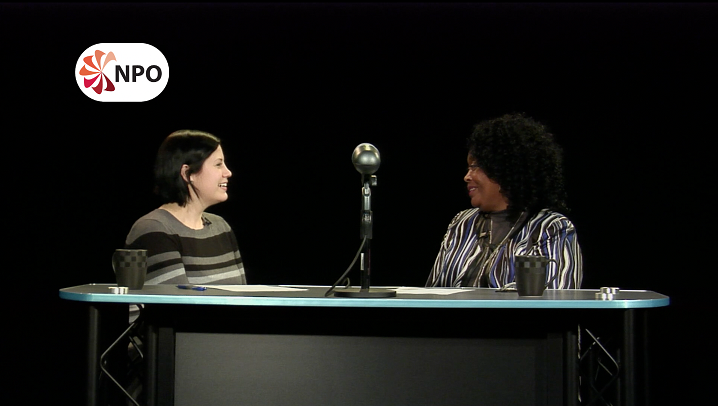 In this week’s episode of GRTV’s NPO Showcase, Brenda Brame, Program Manager for the Kent County Tax Credit Coalition (KCTCC), discusses how households with total income of $55,000 or less can access free tax preparation services and explains how families can get the maximum refund this tax season. The KCTCC, a program of Heart of West Michigan United Way, has been providing this service to the community since 2002. Through the service, they’ve helped bring over 73 million dollars in tax refunds back to the citizens of Kent County. These tax refunds and credits help many families meet their basic needs. The KCTCC helps ensure that individuals receive the maximum credits and refunds available to them, such as the Earned Income Tax Credit. Even if you do not qualify for the Earned Income Tax Credit, you can still access the KCTCC’s free tax preparation services if your household income is $55,000 or below. Watch the NPO Showcase segment above to learn more about this service, or learn more on Heart of West Michigan United Way’s website. If you are not sure if you need to file a return, need information about the 17 tax preparation sites, or have other questions, you can call 211. NPO Showcase is just one of the many ways that the Community Media Center serves the nonprofit community. For information about this and other CMC services for nonprofits, or to schedule a future interview, contact Nonprofit Outreach Coordinator, Julie Way, at 616-459-4788 x115 or email [email protected].